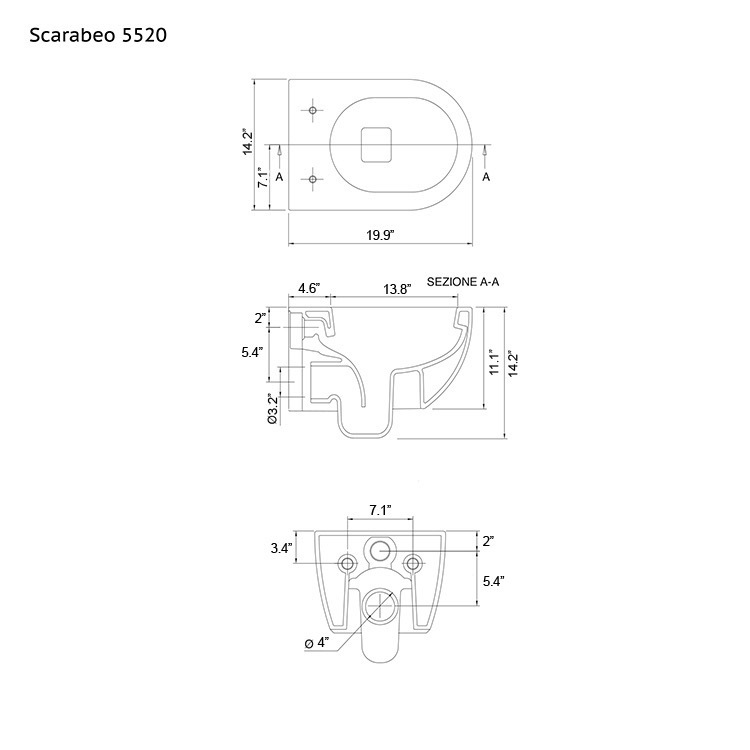 Designed and built in Italy by Scarabeo, a the highest quality, contemporary toilet that is best in contemporary & modern settings. 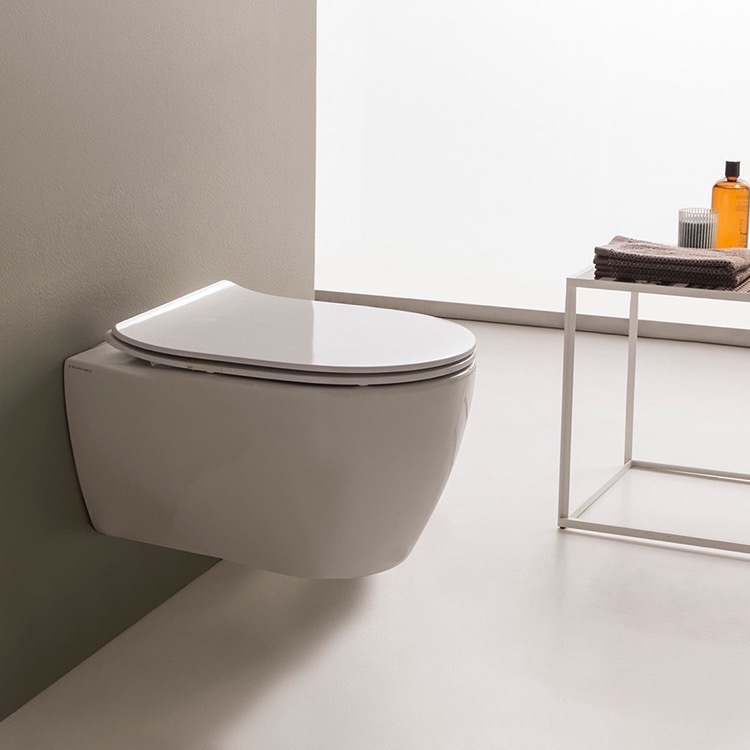 Wall-mounted toilet has a 5 liter cistern capacity with dual flush.Made in ceramic and available in white. Requires Geberit concealed tank and carrier (ref. 111.335.00.5) and Geberit white or chrome sampa flush plate (ref. 115. 770.11.5, ref. 115.770.21.5).